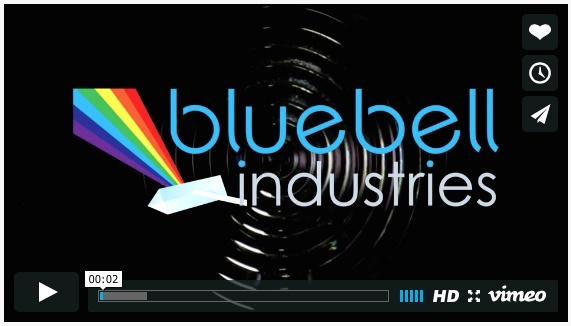 Bluebell Industries Limited have just completed our new corporate video, highlighting the in-house services and expertise we offer all our clients. Whether you are looking for simple off the shelf lenses or something completely bespoke, we are perfectly positioned to deliver. To take a look at our new corporate video please click here.